Angry Birds has taken the app world by storm (my 3-year-old even plays it, … and does better than me), so it only makes sense to add a community aspect on Facebook. Right? Alli just shared ways for bloggers to learn from the success of Farmville, and it seems the people at Rovio already had those points in mind. 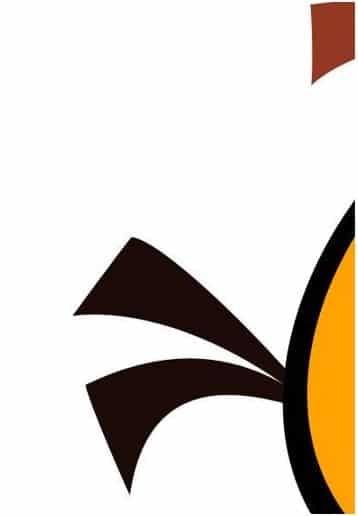 Last week, Rovio announced the new on its official Facebook page, saying they will keep fans updated if they “Like” the page. The game will have “completely new aspects to it that just haven’t been experienced in any other platform.” It will also leverage Facebook’s collaborative nature … which means you’ll probably see fans of the game begging you to send them a Mighty Eagle, or assist them with more birds on a level. 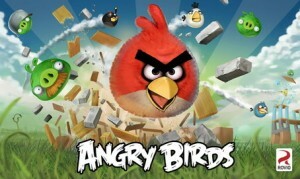 It will be interesting to see how Rovio faces off against Zynga and the success of their slew of Facebook games. 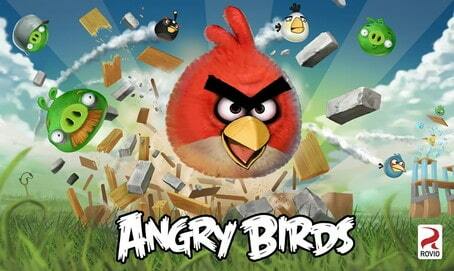 How do you think Angry Birds will be different on Facebook?